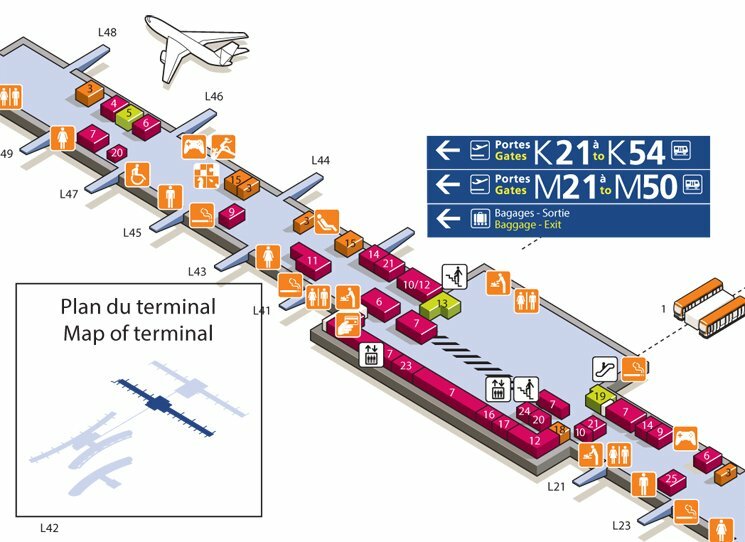 The Charles de Gaulle Airport is also known as the CDG airport. It’s located near Paris and it’s a splendid destination to shop for designer goods like Chanel, Dior or Hermes. The CDG airport is packed with other high fashion stores, so you will definitely not get bored. Make sure you make a visit before you leave France. 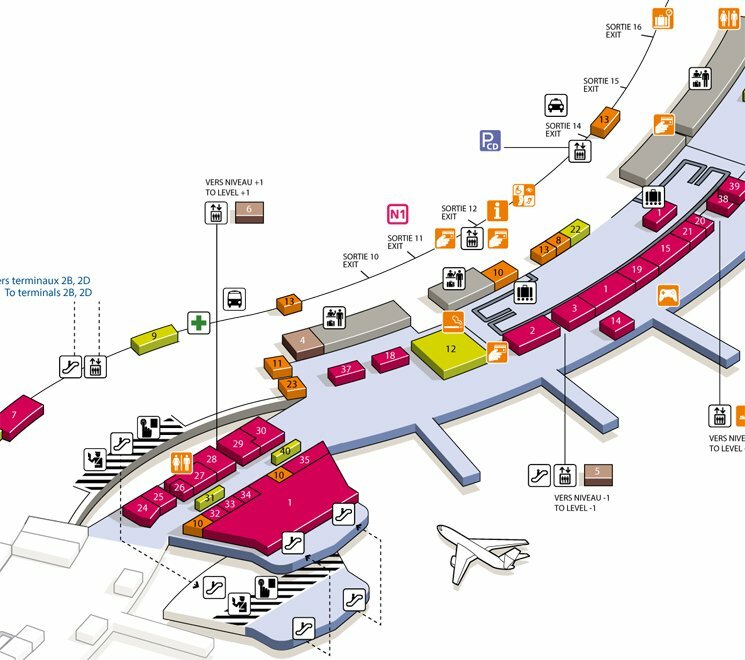 In this report, we will share what stores are located in which terminal. 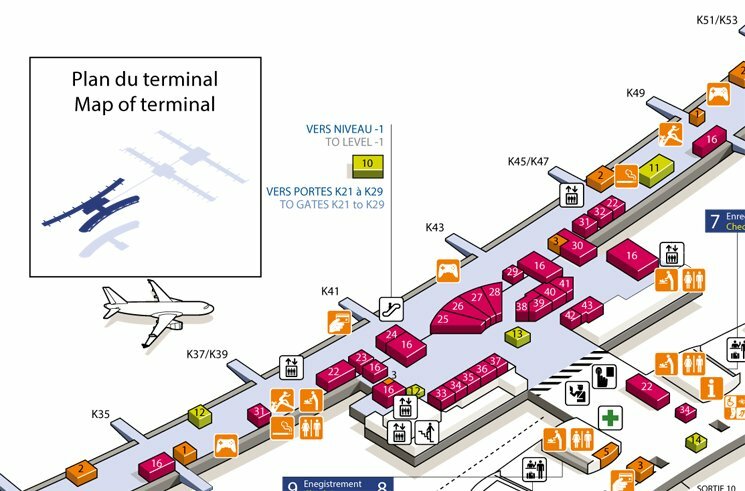 If you’re leaving Europe via the Charles de Gaulle airport, this gives you a clear overview of what to expect. Just make sure you drop a comment below and let us know about your experience and your purchases! 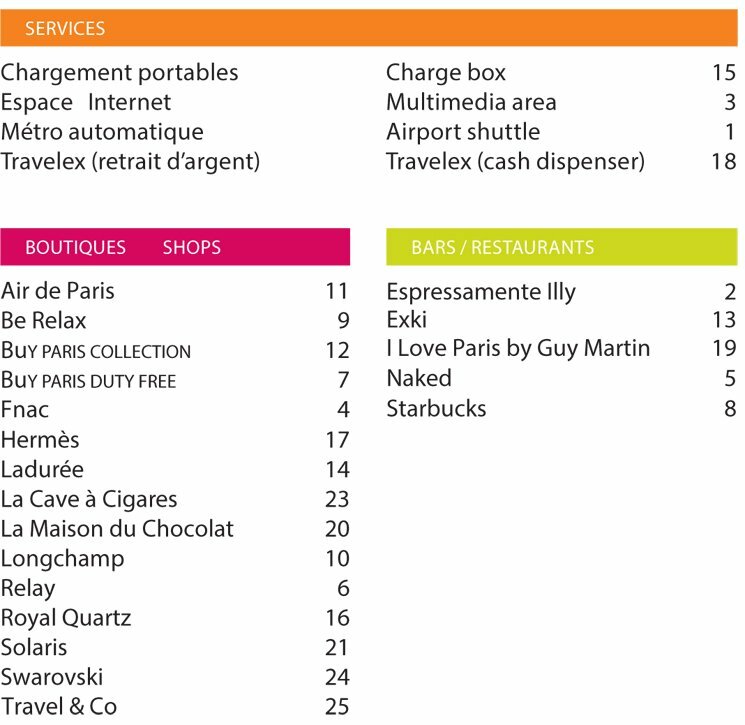 The CDG airport is quite big and in each terminal there are multiple stores located. 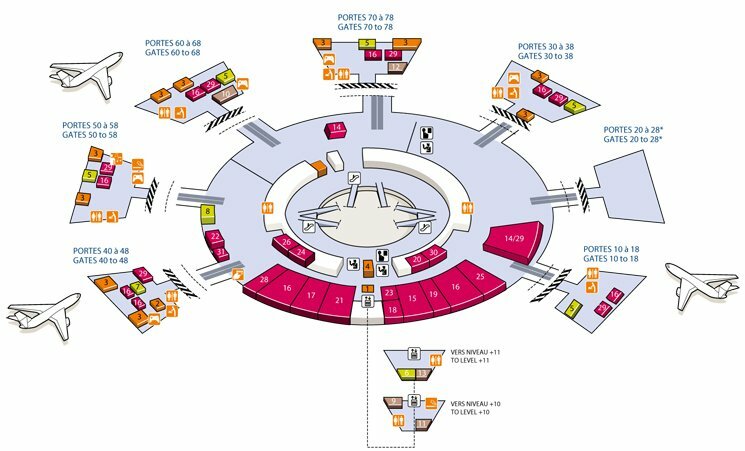 However, if you don’t have sufficient time and want to go shopping right away, we recommend you to go to Terminal 2e. This terminal is packed with all your favorite stores like Chanel, Dior, Hermes and more. There are several advantages when it comes to shopping at this airport. If the store is excluded of VAT, you won’t need to deal with the whole tax refund process. And you don’t need to carry your purchases around like shopping in Paris because you’re already going to leave the country. The only disadvantage you might have is the limited selection at the boutiques. 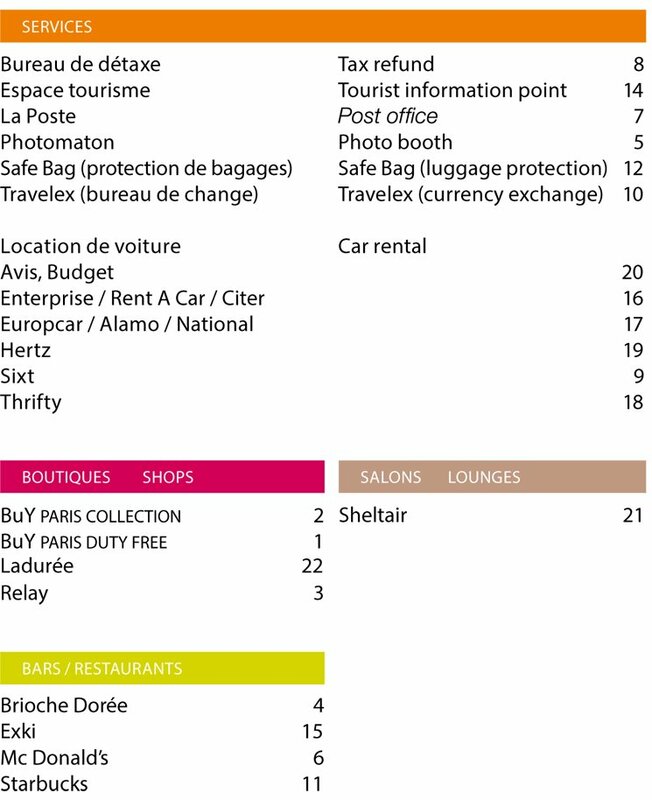 The example below is a calculation of the Chanel M/L Classic Flap Bag price differences between the tax-free at CDG airport and buying at a boutique in Paris. 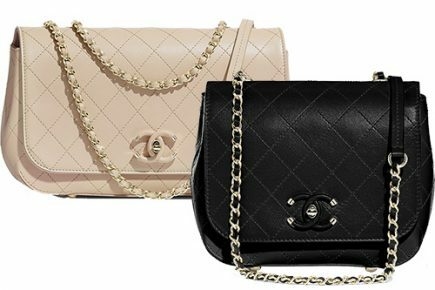 The Chanel M/L Classic Flap Bag is priced at €4480 euro as per august 2017. Terminal 1 is not the crème de la crème of designer boutiques, but they have Gucci, Hermes Bottega Veneta and other nice stores to keep you busy. Go to Terminal 2a if you’re looking for more popular boutiques. Dior and Prada are located here, but you will also find Gucci and Bottega Veneta and more. 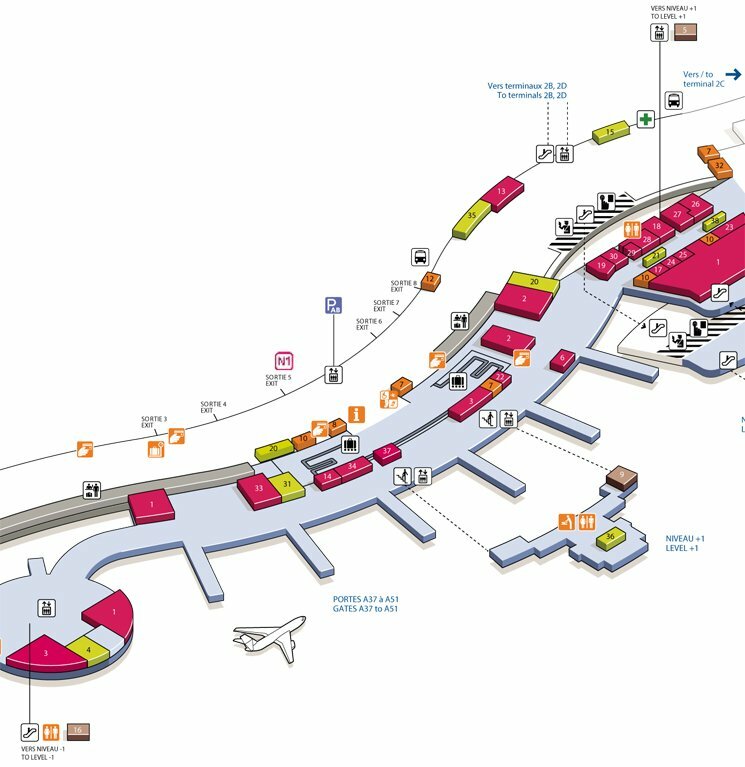 In Terminal 2c you will find Longchamp, Armani and Salvatore Ferragamo. If you’re still hunting for a luggage or a travel bag, perhaps you should try Tumi as well. Terminal 2d is not really exciting, but if you’ve missed the delicate cookies from Laduree, then you should go and check it out. If you have time, buy some Macaron too. Now here’s the crème de la crème, this terminal is packed with our favorite boutiques. So shop until you drop at Chanel, Burberry, Bottega Veneta, Dior, Cartier, Fendi, Hermes and so much more. If you happen to be at T2f, they have Hermes, Laduree and Longchamp there. You can also relax at the Nepresso. Via CDG airport flying out of Europe and buying at tax-free area. 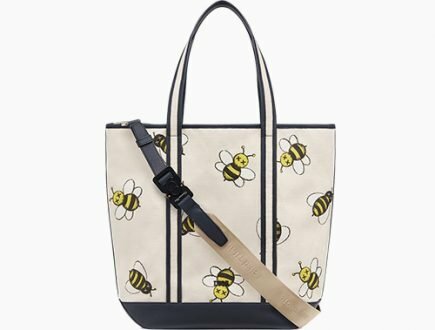 But the stock is limited and there are no iconic bags available. There are seasonal styles of for example the Boy Bags. 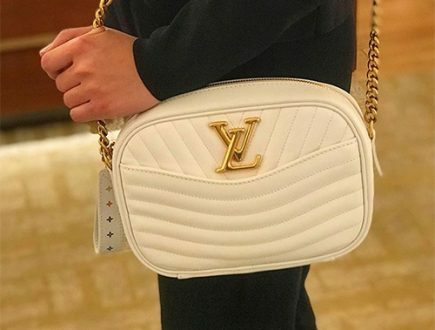 So my tip is, just buy whenever you see find your favorite bag, because it’s already hard enough to find the style you want. 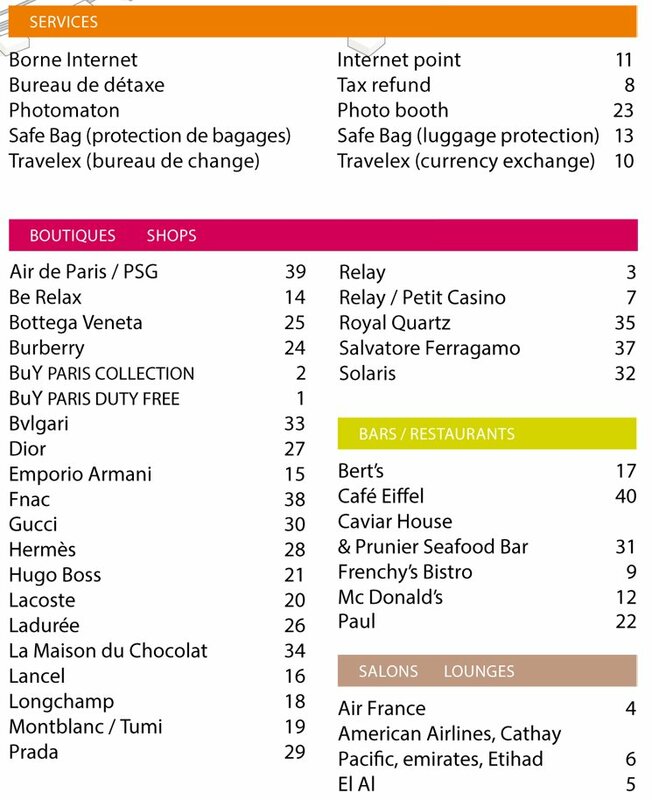 Both SAs at the Chanel and Louis Vuitton state their airport price is only discounted 12%, not the full 20% in spite of not having to use Global Blue. They are not able to explain why. Hi, so glad I found your site! It has great information! Does anyone have any experience shopping experience with this store? 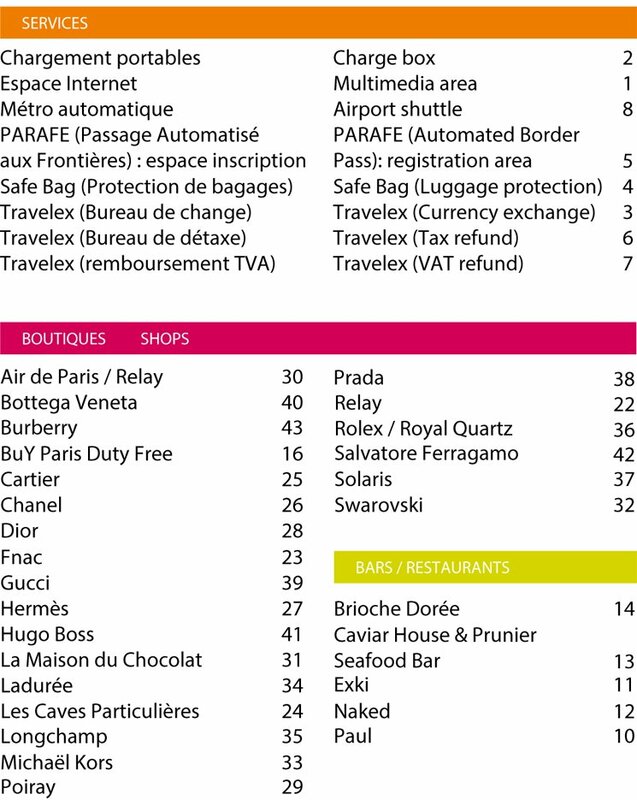 Hi Coco, 12% is correct for the VAT refund in the boutiques located in the cities like Paris. 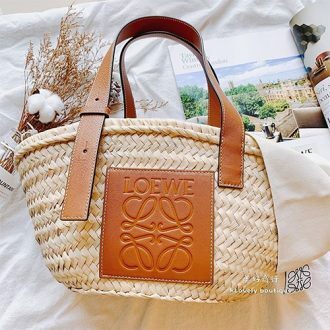 If the bag price is 1000 euro and VAT is 20%, then the retail price will be 1200 euro + VAT (VAT calculation: 1000 euro / 100 x 20% VAT = 200). But when you deduct the 20% VAT from 1200 euro, then the calculation will be: 1200 (retail price) /100 x 16.6% (VAT) = 1000 euro. So the VAT refund is 16.6%. But there administration fee and other costs involved. So that is around 4%+. So the ultimate tax-refund is 12%. 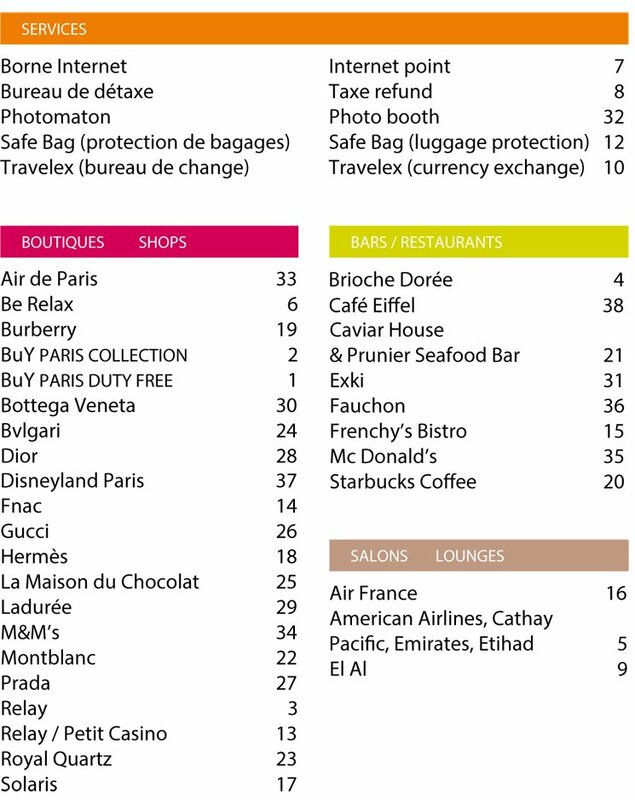 However, the VAT refund would be higher if you’re buying at the CDG airport. However, you need to proof that you’re leaving the EU, so that they will not include the 20% in the retail price and thus you don’t need to pay for the administration fee and so on. Hi Coco, this is strange. – Did you called the LV and Chanel from Terminal 2E? – Did you told the SA that you will be leaving the EU from CDG and you do not need to pay for the 20% VAT? If you are shopping at T2 and you are not leaving the EU (you need to show proof of your boarding pass), then they will not give you the full 20% VAT back, but instead give you 12% tax-refund. One more question , where is it cheaper to buy a WOC Chanel bag (from CDG airport in Paris or from Chanel shop in Amsterdam city). If the WOC is available in the CDG airport tax-free area, then it’s cheaper the purchase there. 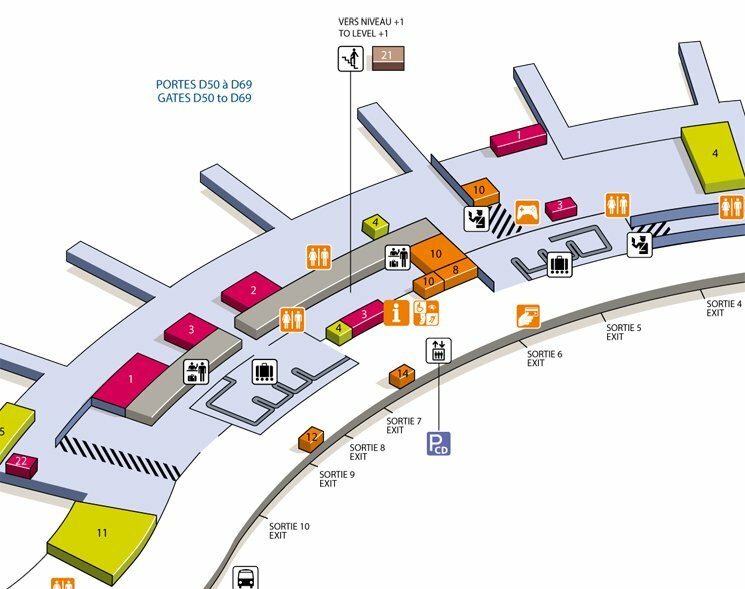 Hi ,if I arrive to CDG airport at T2e can I access the shops directly ?noting that I have a connecting flight at T2f after few hours? I belief its in the gate K. It’s possible, but you need to hurry. Please update us about it =D. 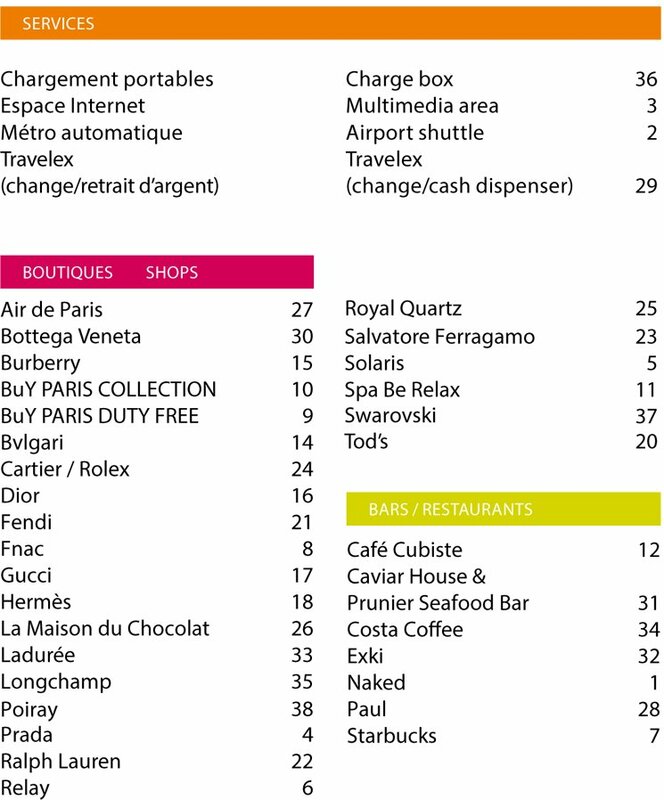 How is it possible that its about a 200 euro difference between the airport chanel shop and the city chanel shop? 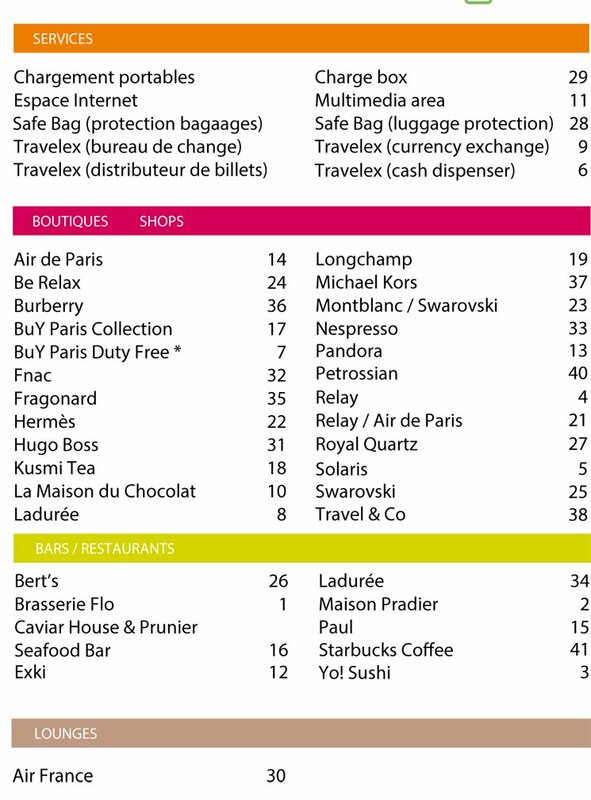 I’m just very surprised and am now thinking if I should skip out on shopping in Paris altogether and go in the airport shops. 1. to get the highest tax-return, avoid Galleries unless the item is not available in other stores. 2. Price in airport is cheaper, but the stock is limited. Also note that most iconic bags are not sold in airports. 3. So it’s better to buy the item you like than be disappointed. 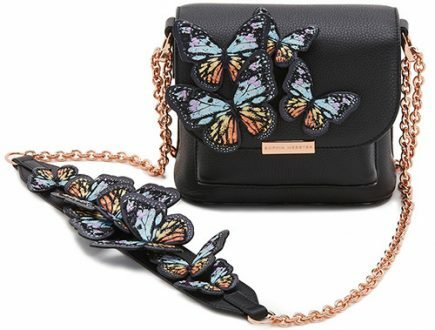 If its a bag, you should defintely buy whenever you find your favorite color and style, especially the iconic bags because they are sold-out everywhere. If they’re earrings or scarf, try at the airports. Some shoes are also sold-out or limited in supply. 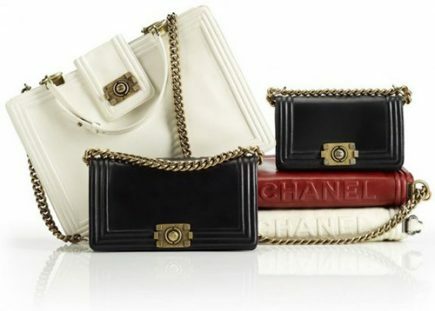 Does Chanel stock classic bag in terminal 2e? 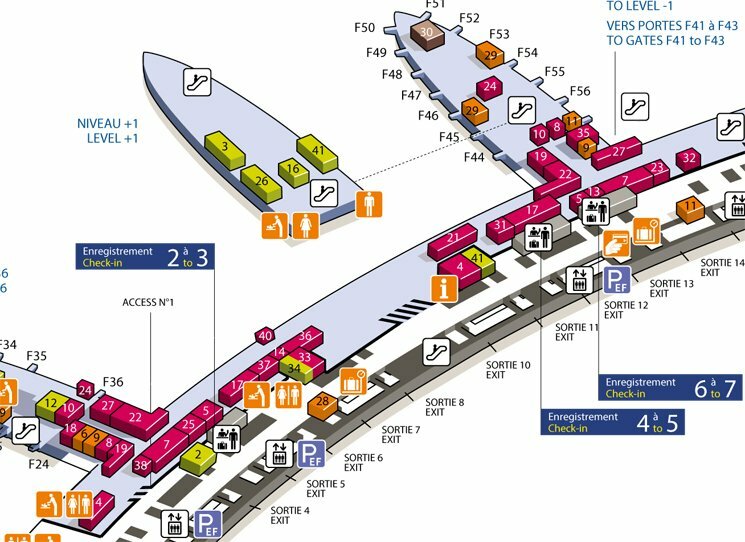 Hi, I fly out from T1, can i still access T2e? To travel from T1 to T2e is not possible because of the travel time. It will take around 45 – 75 min to get there.